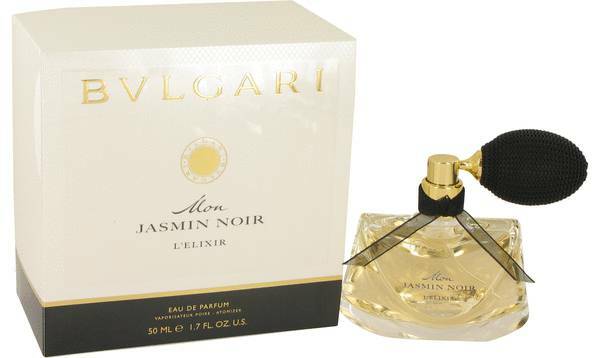 Mon Jasmin Noir L'elixir Perfume by Bvlgari, Launched in 2012, Mon Jasmin Noir L'elixir is a thrilling women’s scent . This fragrance relies on top notes of candied grapefruit, grapefruit blossom and candied bergamot to deliver a refreshingly floral aroma. The top notes earn balance from angel wing jasmine and jasmine sambac, two light floral tones. 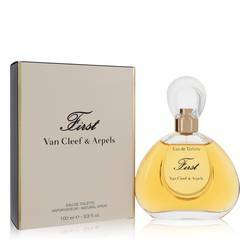 The foundation of this perfume comes from golden musk, white nougat, wood, honey and amber. 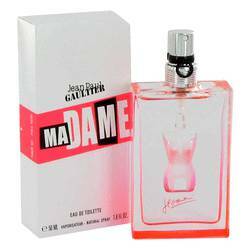 The overall combination of this fragrance delivers a Read More Read More wearable perfume that is appropriate for daytime and evening occasions. While the scent is best in spring and summer months, it is a fantastic choice year-round. Started by Sotirios Voulgaris in 1884, Bulgari is a world-fashion Italian fashion house. The brand has been a mainstay in the perfume market since 1992, when the company launched its first fragrance. 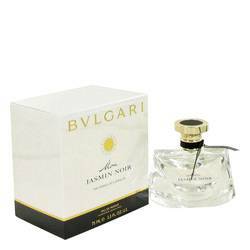 The packaging of this perfume is delicate and memorable, featuring a clear bottle with a classic atomizer. The fragrance comes in a iconic square box with clear branded and simple design. All products are original, authentic name brands. We do not sell knockoffs or imitations.